At Face Forward Studios we design custom databases that solve problems and add value to your business. Does your company have many forms that your customers need to fill out by hand or in PDF or word format? Are you tired of managing paper documents and file cabinets? You need a custom web based database to move your office to more of a paperless office. We can take any paper form or application document and turn it into a web based database. Your customers can fill out all your paper work on the computer and you will have everything stored in an organized well developed database. 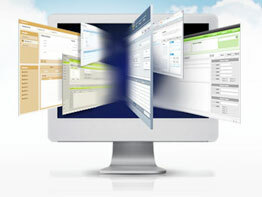 FFS is a Filemaker Pro Advanced Developer and all of our solutions are cross platform web based database solutions.